The annual Pumpkin Pedaler Bicycle Tour dedicates its proceeds to benefit Autism Awareness and Central Ohio autism programs. 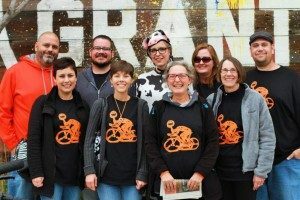 This year, the gracious minds of the Pumpkin Pedaler have decided that Community Computer Alliance will be the Central Ohio autism program that their proceeds will benefit. We are honored and delighted that they chose our program for this special event. 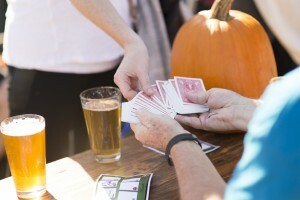 This is the 3rd annual Pumpkin Pedaler and there will be about 150 riders that will participate this year.